The Developer 30 under 30 list is an awards program put together by Plastic Mobile, a Havas-owned agency co-headquartered in Toronto and New York. It hopes to empower the next generation of developers by recognizing the best and brightest of the past year. Here’s the complete list from youngest to oldest. Each developer is listed with their bio and a head shot. Bio: After working in a gene-editing lab, she developed a platform that put genomic data on the blockchain, allowing for anonymous uploading of genomic data to research data sets, while users still got compensation. It then moved into ConsenSys where she worked as a consultant. She has also developed brain-controlled prosthetics, cars, and VR games with support from Microsoft. 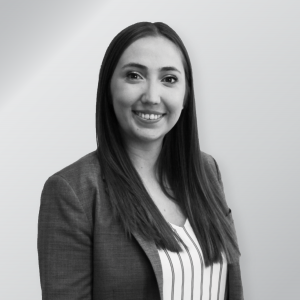 She has advised companies like CPPIB, Wealthsimple, and Zappos, and is now on the investment committee at Babel Ventures. Bio: Deeply involved within the collegiate hackathon community, Kevin found his calling in engaging youth – with a focus on inclusion and empowering minorities – to pursue careers in technology and engineering. 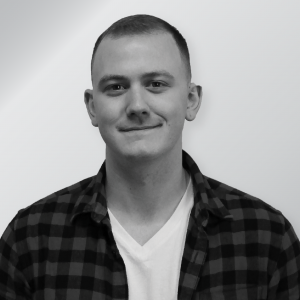 As such, Kevin joined the Hack the North organizing team as a front-end developer in 2017 and went on to lead the front-end team in 2018. A CS student at the University of Waterloo, Kevin now manages DevOps and infrastructure for Hack the North and hopes to inspire more young minds in 2019! 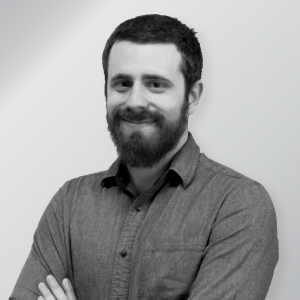 Bio: Matthew is an enthusiastic developer, passionate about all things mobile. He has developed and published several apps and games, which have garnered more than 1,000,000 downloads. His most recent project was for Trinity College at U of T, where he created an app to connect first-year students during orientation week. He works at every stage – from design and development, to marketing and publishing. In the future, he aspires to push the boundaries of technology, through projects that make an impact. Bio: Passionate, and continuing to strive to be well rounded – Mathew believes developers have the talent to re-frame the next generation of infrastructure and he discusses this at a panel at UofM. In 2016, Mathew built a tool that maintained clinic wait times & has been innovating since then. He’s worked as a developer, designer, and was given opportunities by employers to act as a project lead and consultant. His passion is displayed through his YouTube channel, role as Director of Computer Science, and international awards. 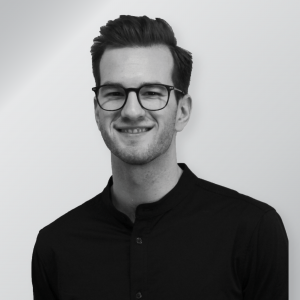 Bio: Ralph is passionate about digital architecture and the interactions between the physical and digital worlds (#Magicverse). He has worked on Indoor Navigation Systems to help students and parents find their way around new schools, including: notification systems at PagerDuty (SorryNotSorry! ), bill payment error prevention systems at RBC (Provisional Patent Issued), and now e-commerce technology at CheaprEats. Ralph believes in nurturing Canadian talent by continuously mentoring other students interested in technology. Bio: Jerry is a passionate problem-solver and observer who uses code to make cutting-edge technology more approachable and accessible. Jerry co-founded BubbleHR in 2016 with the goal of making recruiting more transparent and engaging. 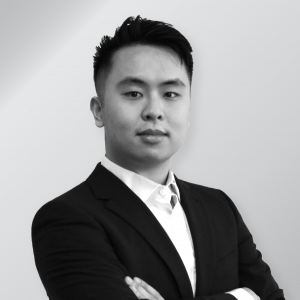 In 2017, Jerry co-founded TechFusionFM, a Chinese podcast that talks about technology paradigm changes, product design, and consumer electronics. Jerry is determined to keep creating great digital experiences and help more people to work and live better. Bio: Shruti Appiah pioneered the field of cryptoeconomics, being the first scientist to bring computational economics to the design of blockchain-based token economies. Her research in optimization, machine learning, and complex non-linear systems enabled her to customize these techniques to develop cryptoeconomics. 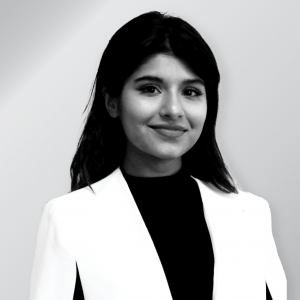 She aims to empower entrepreneurs to create sustainable, equitable, and scientifically rigorous economies on the blockchain. She also founded Ethereum Waterloo, growing to 500+ developers. 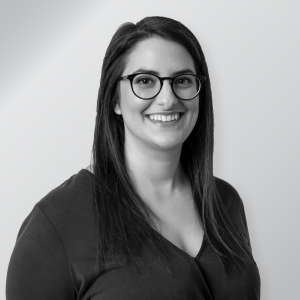 Bio: Erin is a software engineer at Connected where she works as an Android developer partnering with the world’s leading organizations to build better products. 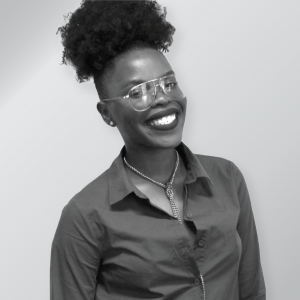 After graduating, she worked as an Android and iOS developer for TD Bank where she was recognized for her ability to execute projects with impact and ownership to provide a legendary customer experience. 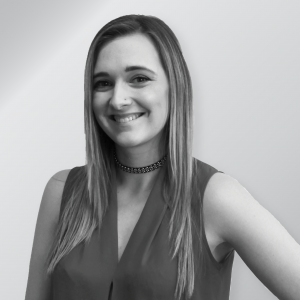 Erin is passionate about supporting the technology community which is why she also mentors and instructs iOS students at Lighthouse Labs. 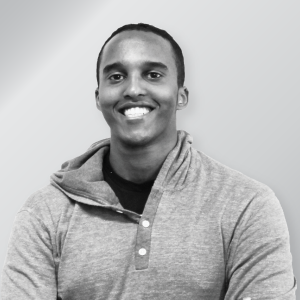 Bio: Mohammed came to Canada at the age of 18 and is a proud uWaterloo alumnus. 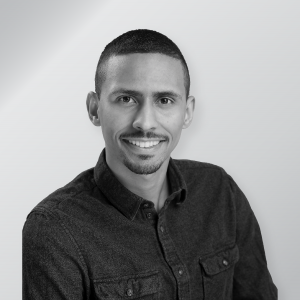 With over seven years of software engineering experience and a strong business acumen, his greatest skill set is combining both areas of expertise to lead, execute, and deliver software projects that generate real business value. 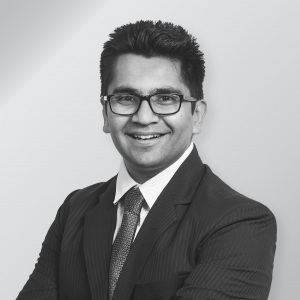 Mohammed’s area of expertise is in developing data platforms and infrastructures at scale. He spends his free time researching on AI economics and policy, playing guitar, and rowing competitively. 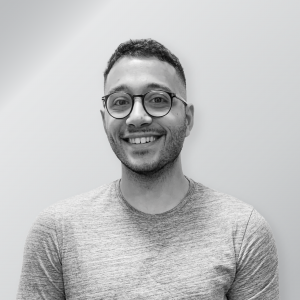 Bio: Public speaker, author, and engineering graduate from the University of Toronto, Hassan is currently a front end developer within the platform team at Shopify. 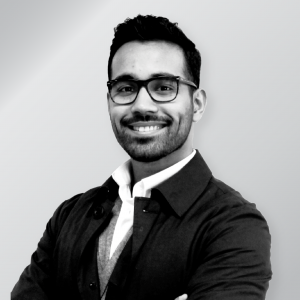 Graduating as a mining engineer, Hassan began his unorthodox journey into web development by first being part of a startup incubator before joining Deloitte Digital and finally Shopify. 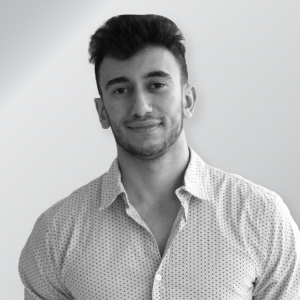 Outside of work, Hassan spends a lot of his time writing technical material, giving talks on topics he’s passionate about, and binge-watching YouTube videos. 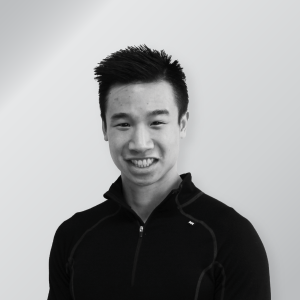 Bio: Daniel is a highly motivated Vancouver-based engineer with a talent for Android development. Originally from Pemberton, British Columbia, he is now building secure software for HSBC’s global android app. Prior to HSBC, he was implementing Android apps for Intel Corp’s AR smart glass project, as well as enhancing Android software for Central 1 Credit Union. Daniel has also spent time developing a live video streaming Android app in Fuzhou, China with IGG-funded startup Pocket Social Technologies. 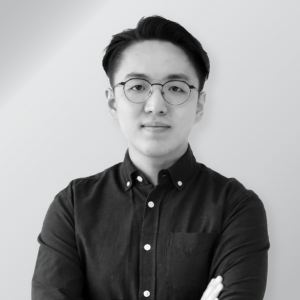 Bio: Will is the founder and solutions architect at Fintelics, an emerging technology consulting company specializing in AI, blockchain, cloud, data, and full stack dev. 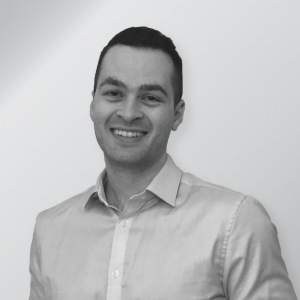 He graduated from U of T, and is currently a professional AWS certified solutions architect. Will is passionate about consulting and solutioning for all types of businesses. 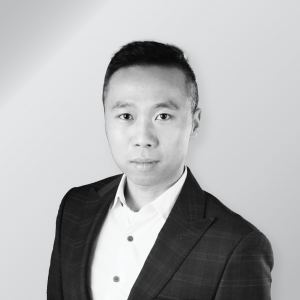 He has consulted for enterprises such as the Toronto Stock Exchange, Citco, and startups such as Nobul, Eye Network, and Just Wallet. Previous to Fintelics, Will worked at IBM. 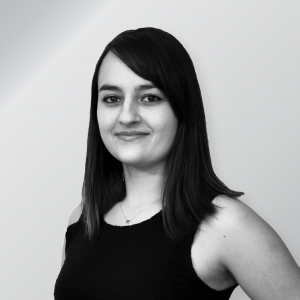 Bio: Jacquelyne has worked in FinTech, media, and she’s currently in eHealth. She’s passionate about solving problems with a holistic approach, and bridging the gaps in communication and systems. Building something meaningful is important to her – from making healthcare accessible to creating a networking app for women in tech (at ElleHacks 2018). She’s excited to share her adventures at DevOps Days 2019! Toronto’s tech community is getting stronger and Jacquelyne looks forward to continuing to collaborate with, and empower, those around her. 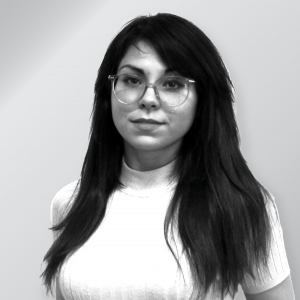 Bio: Kateryna is a lead UI developer in the digital team at Sun Life. 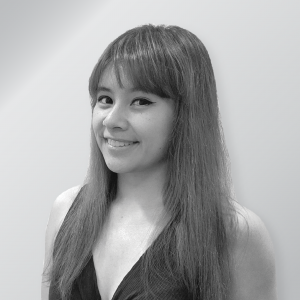 As one of the first two developers on the UI team, she has contributed and supported the growth of the current 14 person team. Her passion for code and creating effortless user experiences for clients has inspired many. 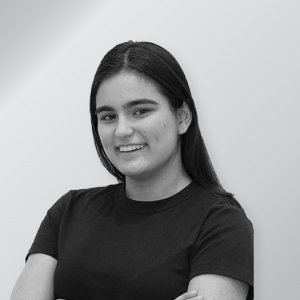 She is an exceptional developer who motivates others and has mentored students at the Canada Learning Code events. Outside of work Kateryna enjoys creating game apps, baking, and playing board games with her friends. 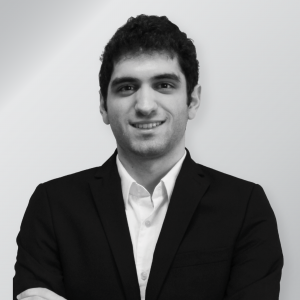 Bio: Software Developer with over four years of experience, my main missions are to lead, design and develop both back end and front end applications.Constantly improving myself technically and personally helps me to stay focused on my objective: “Deliver the highest-quality and scalable solution”. Adept in business & innovation with an entrepreneurship mindset, in 2016 I launched Ownspec, a web-based solution that innovates on product requirement and testing management. 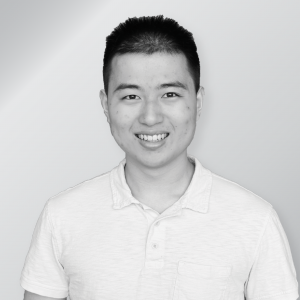 Bio: Kelvin is a self-taught iOS developer who started his journey four years ago when he purchased his first MacBook. He found his calling at the birth of the Swift programming language, and has been building iOS applications ever since. 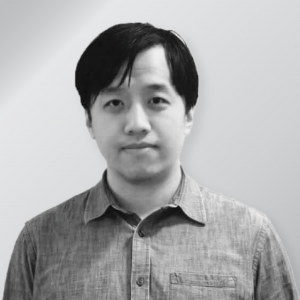 Kelvin is a published author of two programming books, an international speaker at tech conferences, and manages the second-ranked Swift GitHub repository. 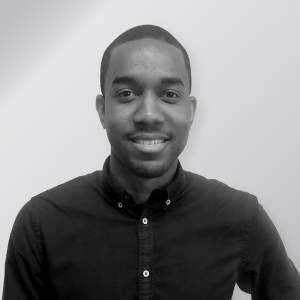 Kelvin currently works at Instacart as an iOS developer for the retailers team. Andy is a self taught software developer who graduated with an economics degree in 2013. He became the autodidact he is today through hard work and engrossing himself in the local tech community. He joined tech competitions and won local hackathons. He has now grown into a great contributor to the community. He mentored at NWHacks and was one of the judges, and assisted two of the prize-winning teams. He currently works at Realtor.com, a subsidiary of NewsCorp as an Android engineer. 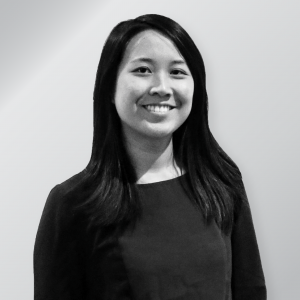 Bio: After moving to Canada in 2010, Esther let her passion for learning lead the way. Studying at GBC full-time, she was involved in multiple research projects, became a student representative and a peer tutor. Esther graduated with honours and was elected as the valedictorian of her graduating class. She started her professional career as a front-end developer then transitioned to mobile. Esther now works as mobile developer at Loblaw Digital to help make grocery shopping easier for Canadians. Bio: Alex is the founder of Robot Playtime, where he’s building a learning platform to engage kids in robotics and technology. He loves playing with robots, and believes they can be used as powerful tools to empower young learners to create and foster their imagination through play. Previously, he completed his MASc research at UofT, working on emotion recognition for social robots, and semi-autonomous multi-robot control for urban search and rescue. Outside work, he enjoys gymnastics and bouldering. Bio: At Index Exchange, Jack leads teams to build, improve, and scale a mission-critical system that handles over 60 billion requests every day. Prior to Index, Jack toured Italy providing support for Robokeeper, a robotic soccer goalie based on fast 3D video processing and programmed graphical interactive presentations for Beatrice, an interactive free-roaming robot. He has also found success on YouTube (with over 400,000 views!) where he explains the basic concepts of how computers work. 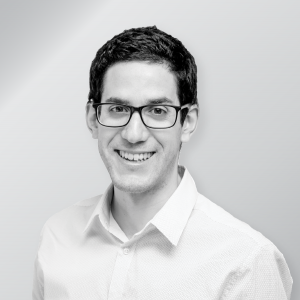 Bio: Rui is a Software Engineer originally from Portugal. After taking a detour through Serbia during his studies, he knew curiosity would always lead him to interesting journeys. 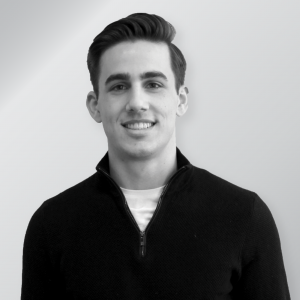 He arrived in Vancouver, BC, in 2016 and after working at Wishpond, he currently puts his passion for programming and building great products towards humanizing sales tech at Dooly.ai. A life-long learner whose curiosity is easily piqued, he is committed to innovation and empathy in technology.